Follow along as each day this week we take you behind the scenes of an entire design sprint for Kevin Rose's app Zero led by Design Agency AJ&Smart. AJ&Smart is a design agency focused exclusively on helping companies innovate through the design sprint process and they let us drop our microphones into the room as they conducted a week-long Design Sprint with Mike Masur, the CEO of Zero. 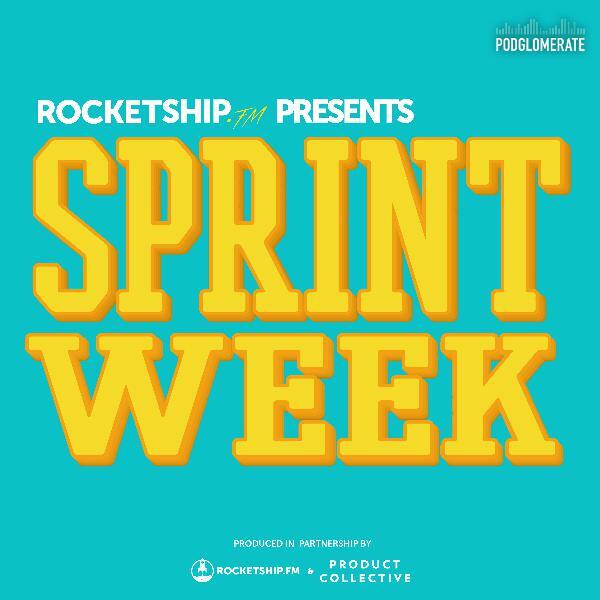 If you haven't heard of a design sprint before, it's based on the book, Sprint, by Jake Knapp and John Zeratsky of Google Ventures which was released just under 3 years ago. The design sprint is a process of rapid idea testing wherein one week a team is able to ideate, sketch, prototype and test an idea with real users.